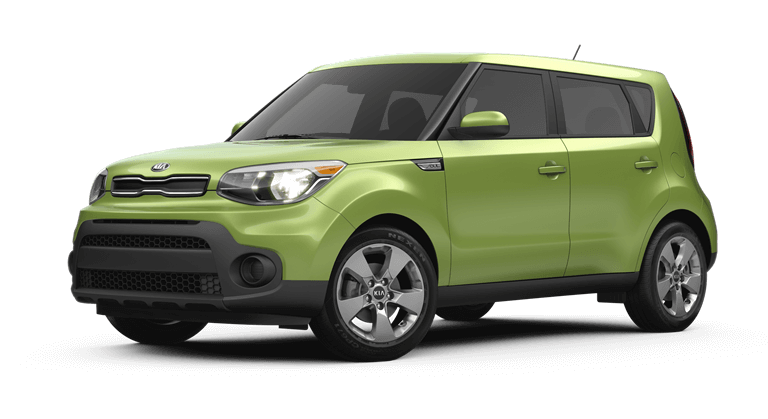 Whoever said appearances are deceiving never met the Kia Soul, a subcompact crossover whose unique and expressive exterior tells you exactly what you’re getting into. 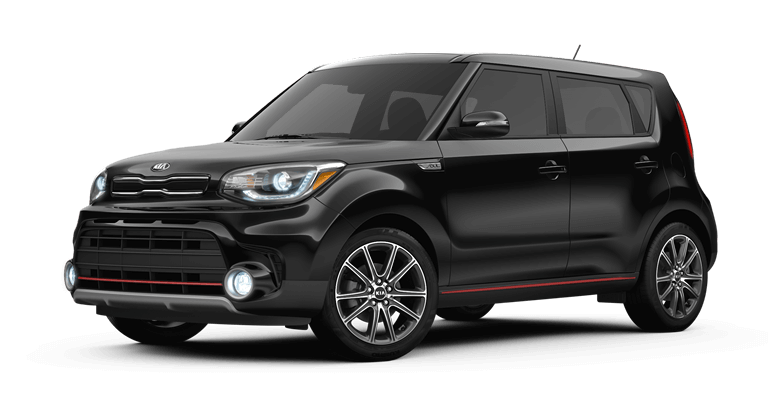 Recently redesigned, the Soul’s unique style is sleeker yet bolder, declaring more strongly than ever that size can’t substitute sophistication. 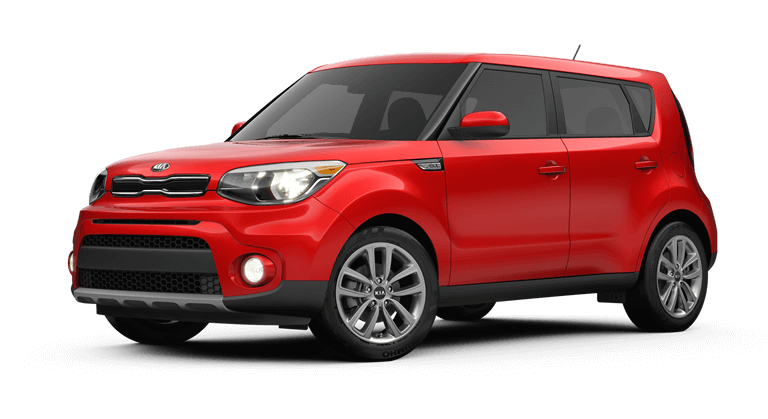 Available in three trims with increasing performance and increasingly aggressive stylings, the Soul you drive can be as vigorous as you like. 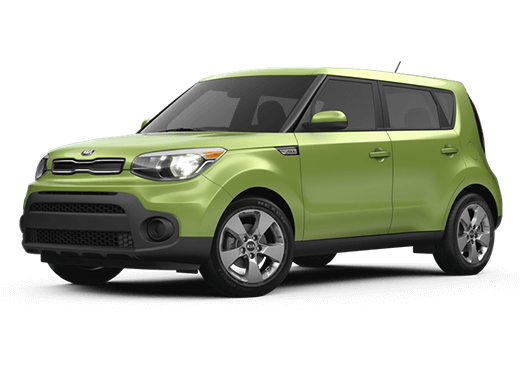 With seats for five and the flexibility to prioritize cargo space on the fly, the Soul is perfect for a group dynamic. 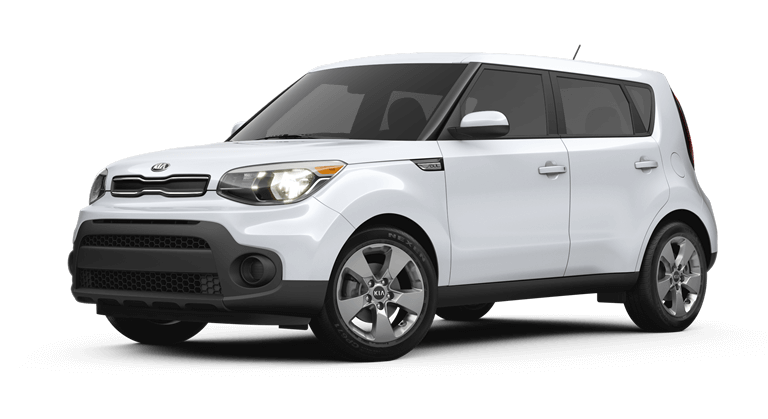 Perfectly spirited and serviceable at the base trim, the Soul truly comes alive when available options are added, including a 201-horsepower turbocharged engine, High-Intensity Discharge headlights, panoramic sunroof, responsive speaker lights, Harman/Kardon® Audio System and more. 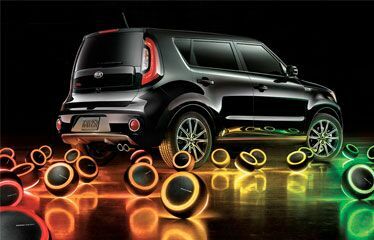 For a vehicle that moves you in ways beyond the physical, keep your eyes set on the Kia Soul. A reinforced body structure lays the groundwork for the Soul’s safety suite, bolstered by advanced airbags and smart safety technologies including Traction Control System, Electronic Stability Control and Vehicle Stability Management. 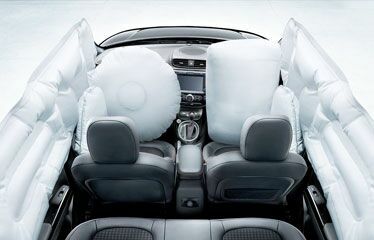 Enjoy the peace of mind provided by Kia Drive Wise driver-assistance, making safe driving an everyday affair. Naturally the most expressive Soul available, the top trim Soul! (Exclaim) drives with the passion and determination of a true free spirit, hitting the road with a turbocharged engine and 7-speed dual-clutch transmission. Bolder red accents adorn the exterior while cloth and leather interior trims stitched in orange add exciting vibrancy to the cabin atmosphere. 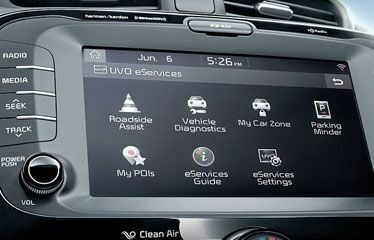 A 5-inch touch-screen display, SiriusXM® Audio System and rear-camera display all come standard on the Kia Soul. Elevate your experience with available Harman/Kardon® Audio, Android Auto™, Apple CarPlay™, voice-command navigation and LED interior lighting for a Soul with all the trimmings.